The future of folding and organizing clothes is here! Matt Powell, co-founder of ThreadRobe reached out to Mobomo in hopes of turning his futuristic idea into reality. Our teams collaborated around the idea of using digital technology to control an appliance that folds and organizes clothing at the touch of a fingertip. 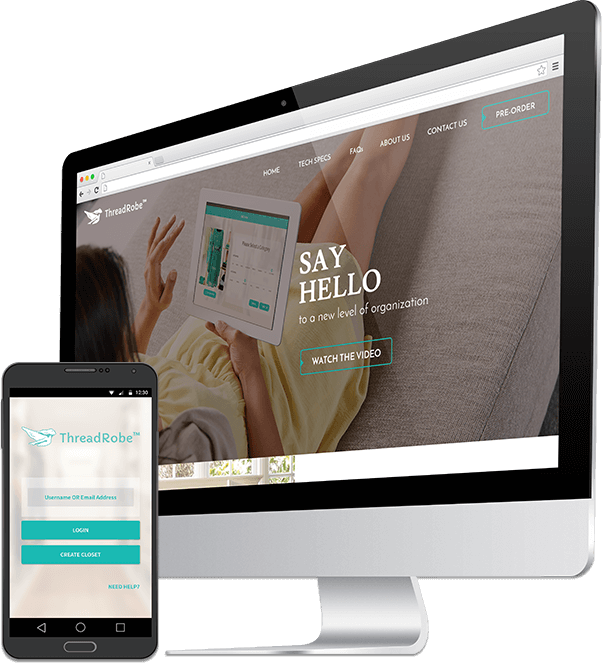 We were able to successfully design and develop the app which is a key functionality to ThreadRobe. 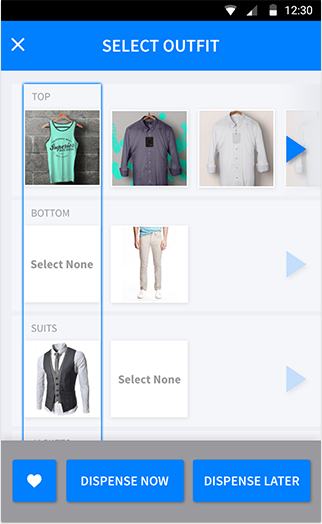 The purpose of the mobile app is to organize and store a user’s wardrobe, but an added bonus - it has the ability to offer outfit recommendations to the user. 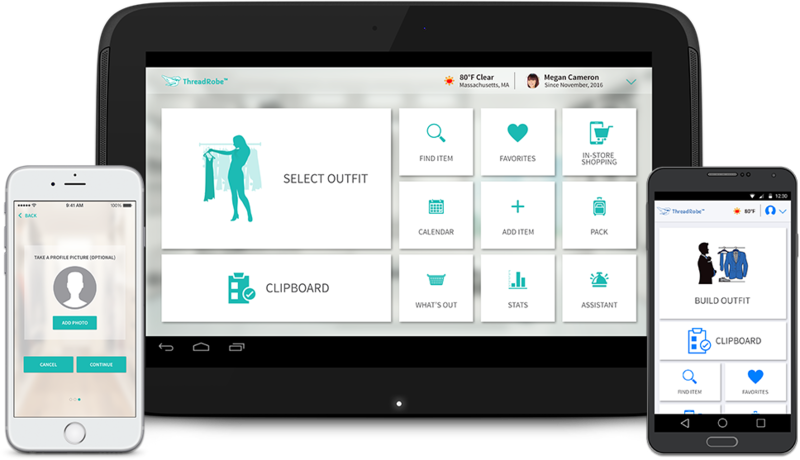 The app collects data from the garments such as the color, fabric, and pattern that the user adds to their inventory/wardrobe. 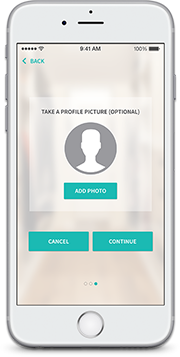 The app can then conduct outfit recommendations by the use of matching algorithms which are based on color, fabric, pattern, etc. 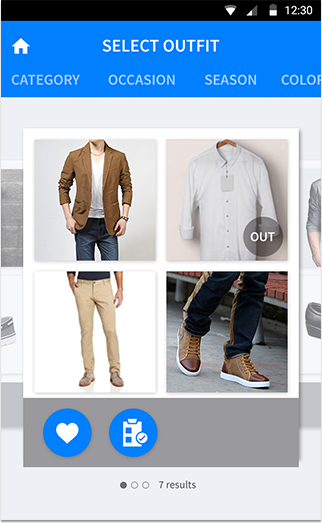 The app then communicates with a smart wardrobe which steams and stores all clothing items, then when the user wants an outfit they use the app which connects to the automated furniture which dispenses the clothing. During phase one we started the design process, or in better terms- the look and the feel for the mobile app. The challenge we faced during the design phase was creating a custom made solution (the app) for a machine that was not yet built. 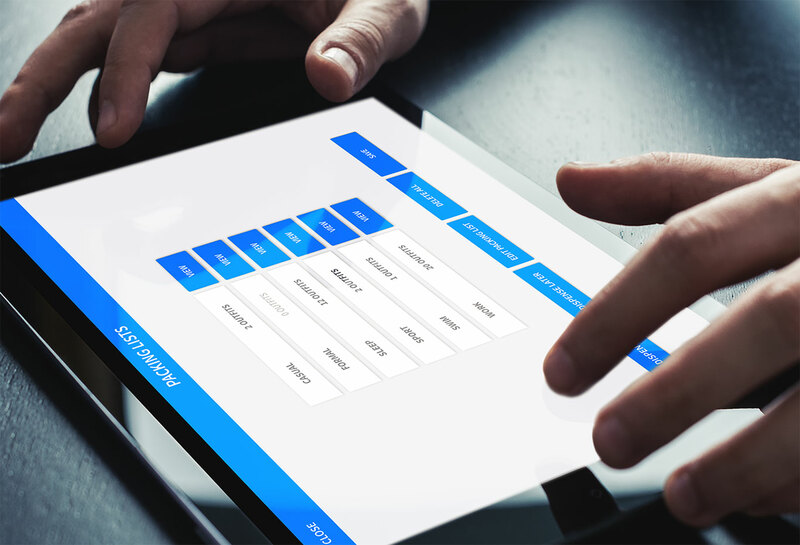 We wanted to make sure that the design of the app reflected the attributes and establish the right controls and functionalities to correspond with the physical machine. We were able to work closely with the ThreadRobe team to work around the barriers to create a very sleek design that parallels the brand. Once the design phase was complete we moved to the build. We built out the front-end interface and backend server for Android only. 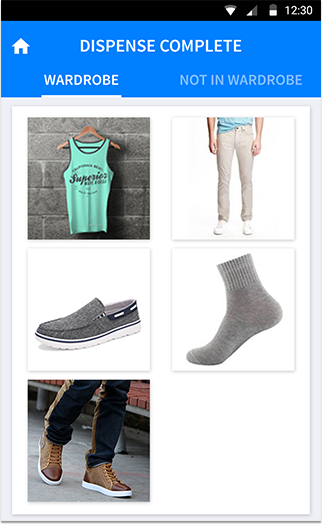 For the mobile app, our development team worked directly with ThreadRobe’s IT team to streamline communication between the app (being built by Mobomo) and the wardrobe (being built by their engineers). 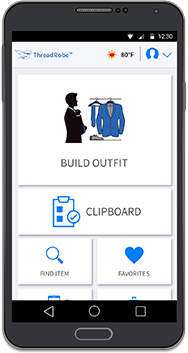 We worked with their team to integrate the wardrobe API’s so that it would communicate correctly with the ThreadRobe app. Phase two consisted of enhancing the mobile app by adding new features. We updated and improved on the first version, integrated the app and its backend with the wardrobe server and designed and developed their website. The main goal of their website was to use it as a marketing and brand awareness tool, during the design phase it was important to find the right balance of fashion and clothing combined with cutting edge technology and innovation to portray to the user ThreadRobe’s brand. Even though the mobile app is not yet in the app store, we wanted to give you a quick step-by-step of what the process looks like from a user perspective. User opens app and logs in. User can select ‘Stats’ from the home screen - this will let them see their most worn items/outfits, items/outfits they haven’t worn in awhile, top colors/patterns/brands/etc.